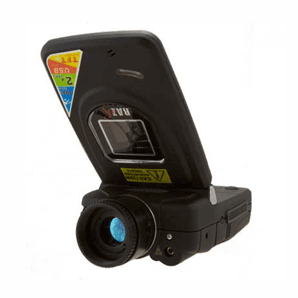 When it’s not economically feasible to buy your own infrared cameras system or only nee it for a one time project, SPI has thermal imaging rentals available to suit your needs. 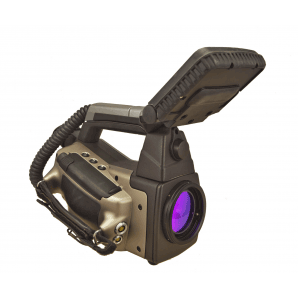 You can rent a thermal imaging camera at a fraction of the cost it is to own a FLIR system. 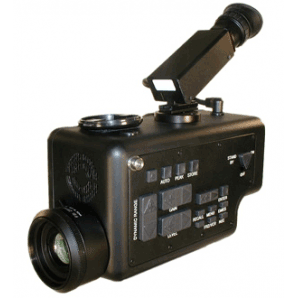 We have several models of radiometric & scientific thermography cameras for energy audits, scientific study, thermal microscopy, or any type of industrial process control or audit. Please call us today for availability & pricing. You’ll be amazed at how affordable it can be to rent a thermal imaging system for your next project.